Don't see your city? No problem, get your offer. We'll get you some serious cash for your junk truck! 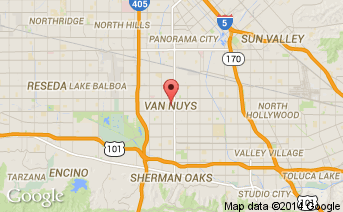 Take a look at how much we were able to pay for a junk, salvage, scrap, or damaged 1999 GMC Sierra in Van Nuys, CA. Can I sell multiple junk cars? Will I receive a junk receipt? What type of junk cars do you buy?